Cleopatra wore them, Sophia Loren sported them and closer to home, so did Sharmila Tagore. 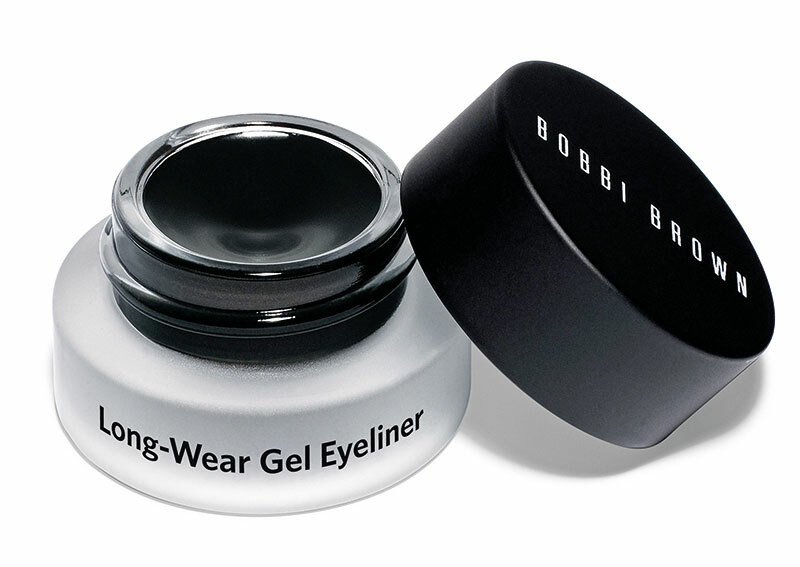 Cat-eye is a timeless make-up staple, a red carpet favourite that gets reinvented this season. 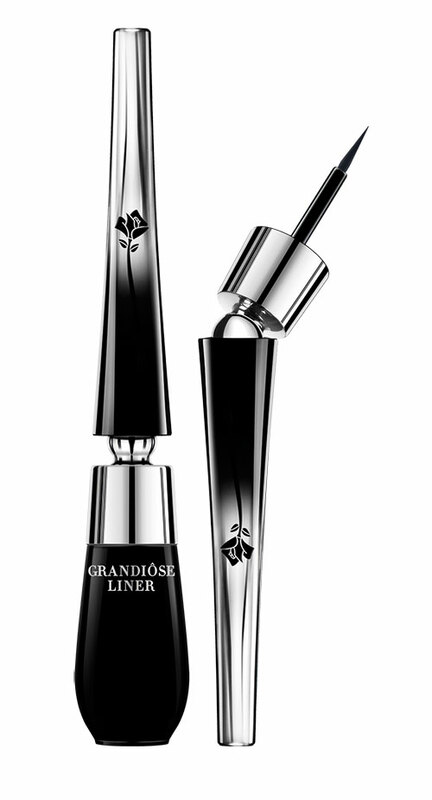 Unleash the artist in you and take charge of your eyeliner. While midnight blue and emerald green complement Indian skin tones, they are best used in elegant measures. 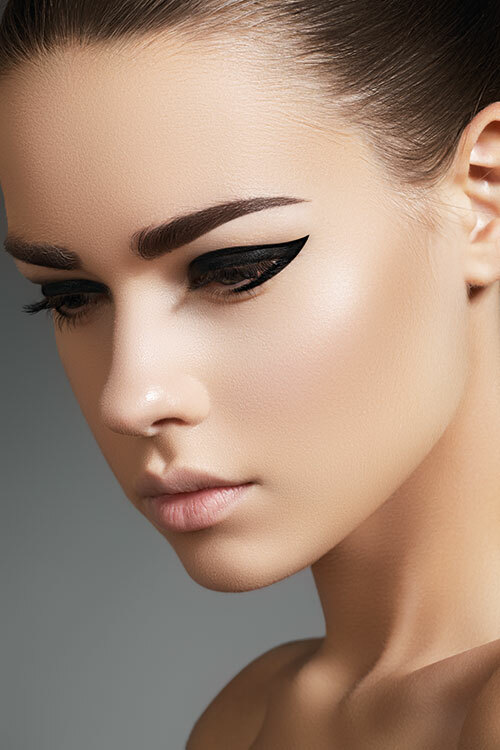 For ultra dramatic cat eyes, black is the way to go. 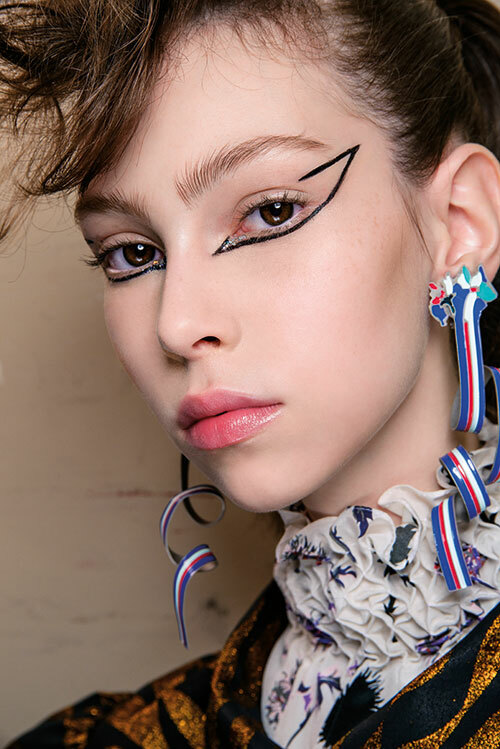 At the Dior Couture show in Paris, make-up artist Peter Phillips gave the iconic feline eyes a modern interpretation by working the magic of inky black pigment on the lower lash lines, in addition to the conventional upper lids. 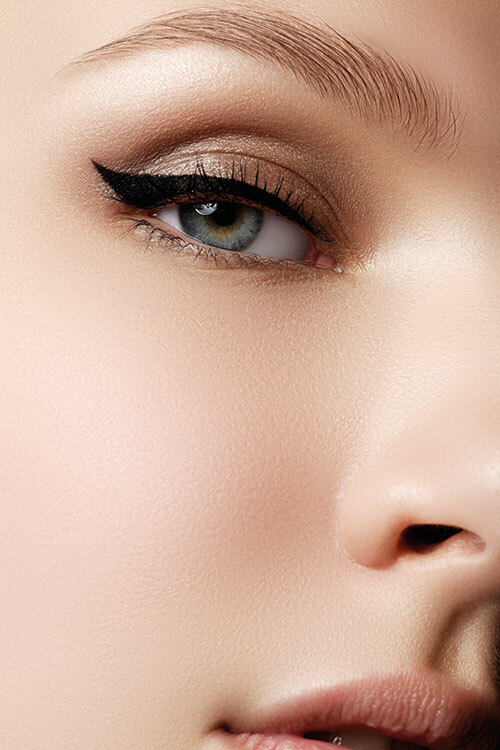 To dazzle at your next soiree, work the traditional cat-eye shape in a deep gold shade.